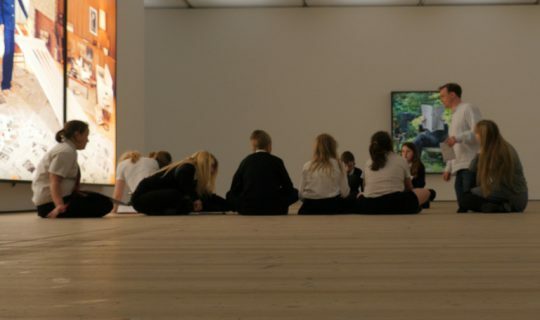 Want to inspire literacy and creative writing in your gallery or museum? MaxLiteracy Awards 2018/19 are now open for applications! 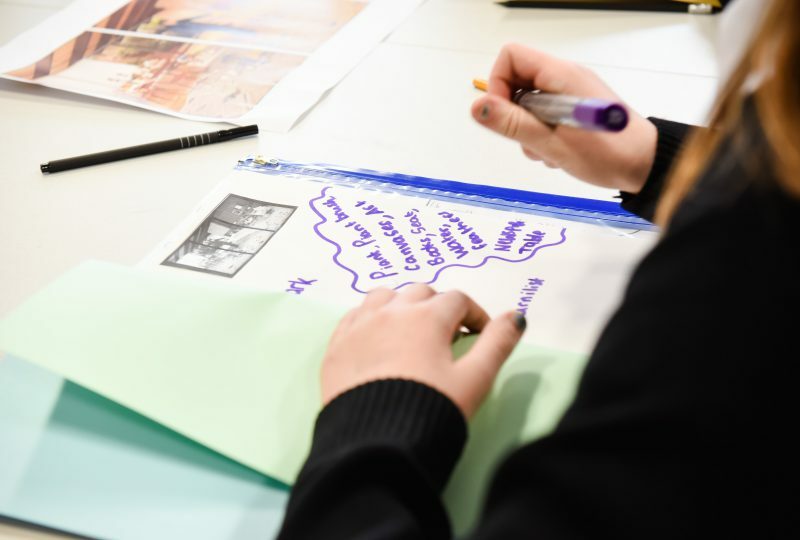 We want to hear from galleries, museums and visual arts organisations in England keen to collaborate with creative writers and schools to inspire literacy and creative writing. 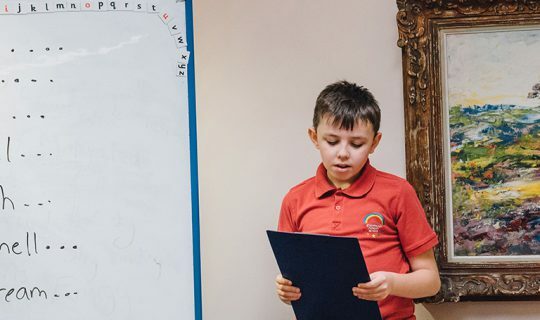 Three MaxLiteracy Awards of £7,000 are available to support gallery settings to undertake dedicated literacy and creative writing programmes and develop new resources for MaxLiteracy. Inspiration can be from an individual artwork or artworks, an exhibition, a collection, or even the building. 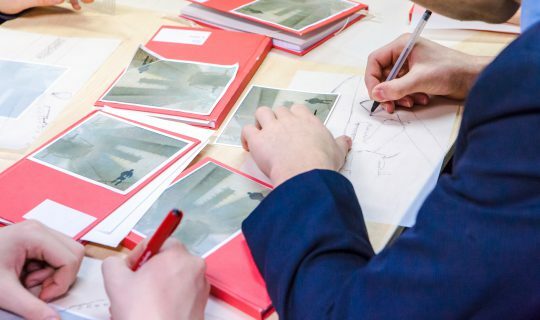 Galleries/art museums/visual arts venues applying for the Award must name the school they wish to work with and evidence that they have discussed plans for the Award with the school. There are no restrictions on the type of school or the age of the children and young people that venues partner with. Explore the award recipient case studies and resources to see the quality of work already achieved and hear from people involved. We aim to fund projects that enhance and expand our collection resources so that we can share and grow ideas. Schools or writers interested in applying should do so through the venue they want to partner with. Teacher? Parent or carer? Gallery educator? Writer looking to work in education?